I’ve tried running a project in easel and vcarve pro. Ive used UGS in vcarve to send the gcode. When ever I get through homing, the spindle comes on and it drives the bit straight down into my wood. Any suggestions on what to do? Sounds like a zeroing issue. Where is your workpiece zero in carve? And how are you setting zero before you carve? I’m guessing a post processor issue. Make sure you’re using a good one. 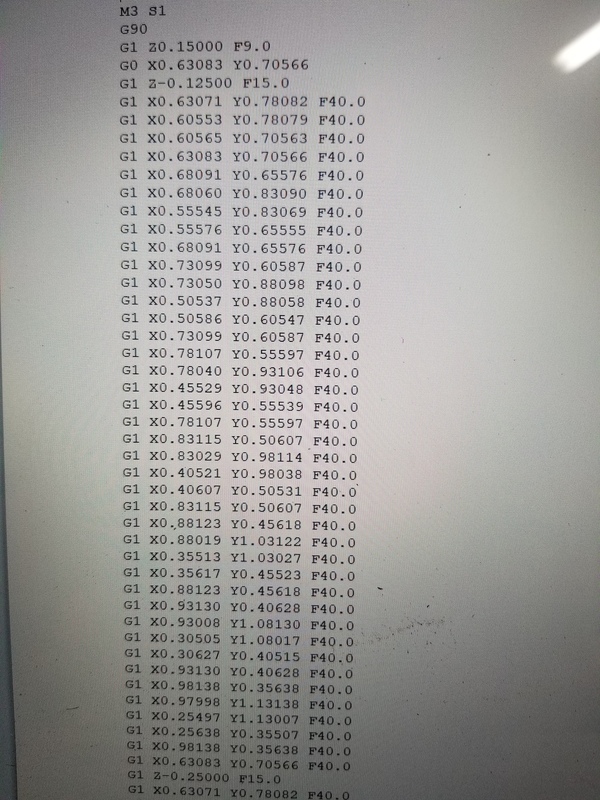 Open the nc-file in a text editor like Notepad etc and paste the 20 first lines or so here, like Justin is guessing I am thinking to this is a PP issue. The snippet of code will most likely confirm than. Is that from V-carve? What post processor? What post processor are you using within V-carve? X-carve(in)? Suppose to be UGS. What are some other post processors to use? 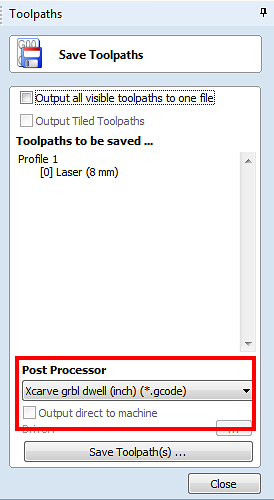 The post processor is chosen when you export the gcode from V-carve. 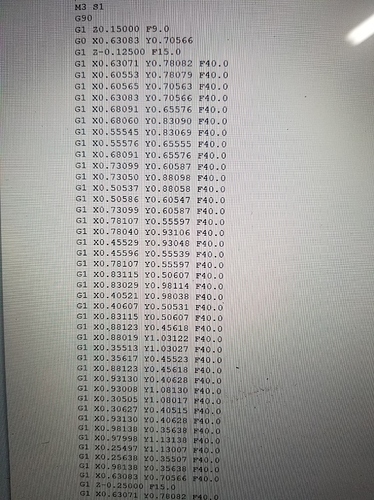 It formats the gcode for specific machines. UGS is a gcode sender. If there’s nothing before the M3 line on the gcode, if go back to asking how you’re setting your Z-zero. And is the work zero at the top of the piece in V-carve? Here is where you can get one (you need to scroll down to the post processors).